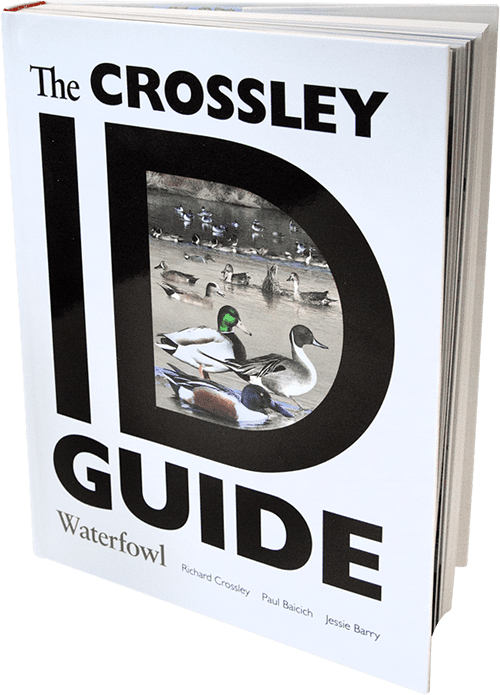 Internationally acclaimed birder, photographer and award-winning author, Richard Crossley, has partnered with DUC to help you identify, appreciate and conserve waterfowl with his new book, The Crossley ID Guide: Waterfowl. The Crossley ID Guide is a beautiful, full-colour celebration of waterfowl and their habitat. 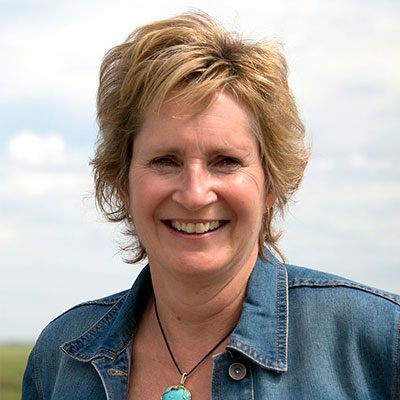 Crossley’s approach is more realistic, practical, and accessible. Birds, like people, have personality. The Crossley ID Guide tells the story of their lifecycles and explains where they live, how they move and why they do what they do. You’ll learn to identify their behaviour, as well as their looks. In the wild, waterfowl don’t pose for you while you identify them (especially not over a white background!). The Crossley ID Guide incorporates different sizes, positions and plumages of waterfowl from various depths over scenic backgrounds. The Crossley ID Guide is visually appealing and easy to use by readers of all ages. The full-colour images display behaviour and environment, while the text clearly breaks information down further. Proceeds from sales of The Crossley ID Guide: Waterfowl are invested in DUC’s conservation mission.